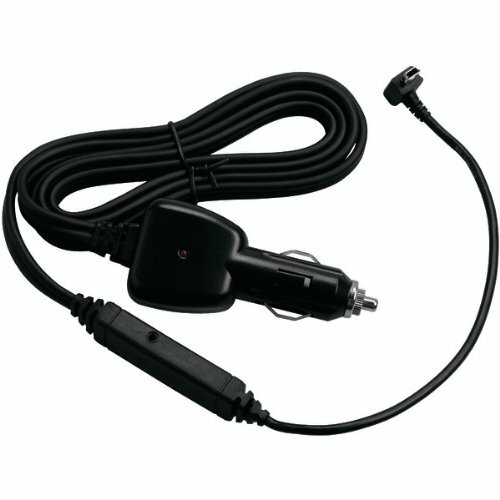 GARMIN 010-00722-13 GTM 25 TRAFFIC RECEIVER. Original equipment traffic receiver/power for Garmin Nuvi's. Has ad free lifetime traffic for North America.